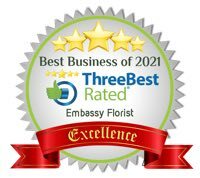 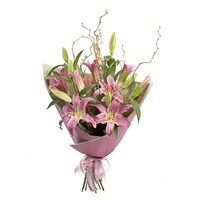 Have our Florists Make Something Up! 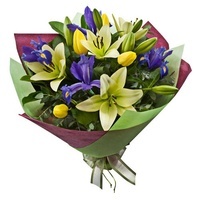 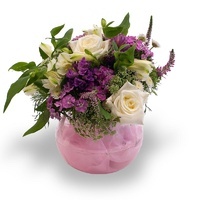 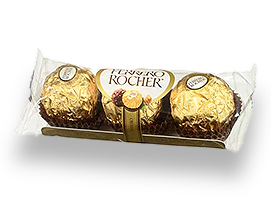 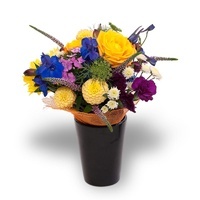 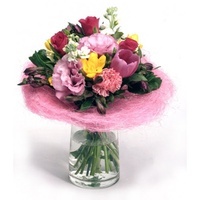 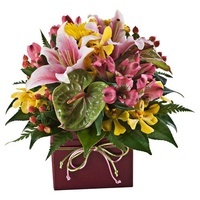 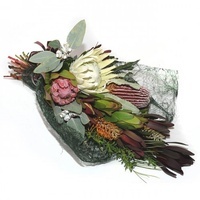 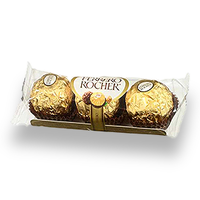 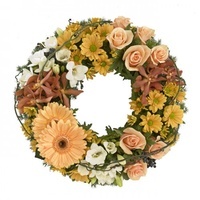 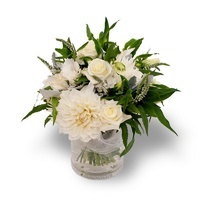 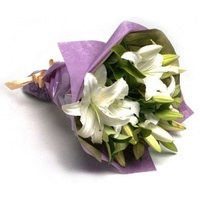 Buy Florist Choice Bouquet Today & Choose this FREE Gift! 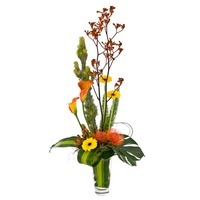 Beautiful flowers chosen and skillfully put together by our talented florists.